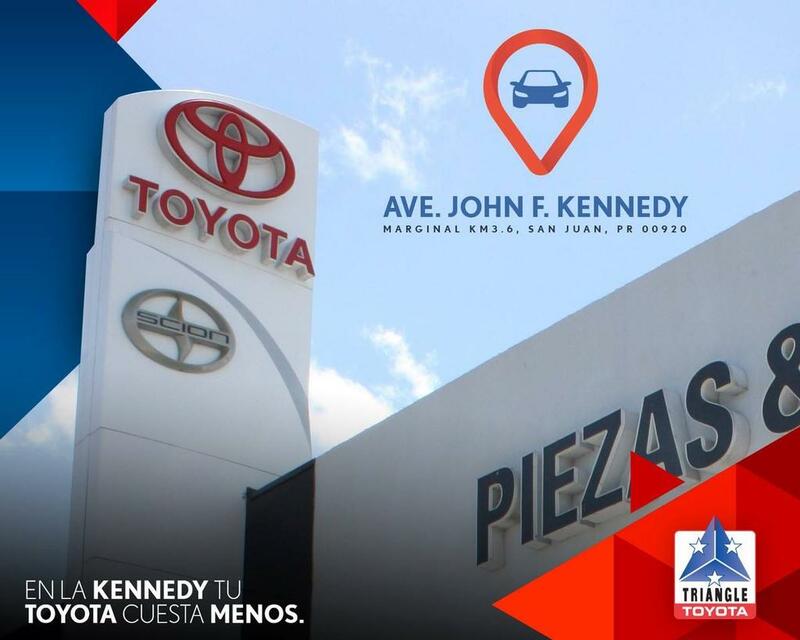 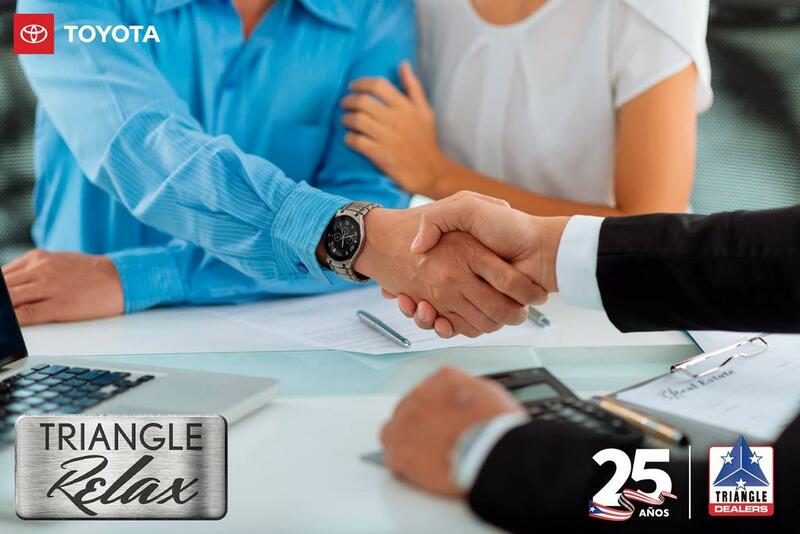 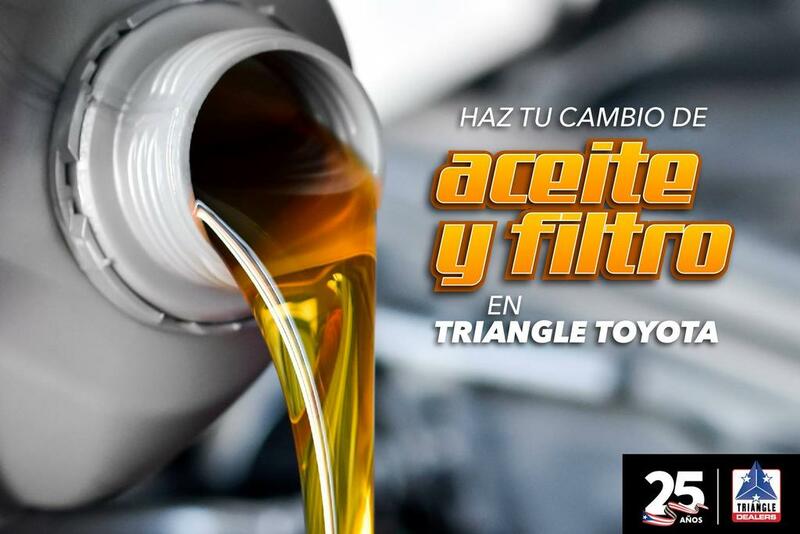 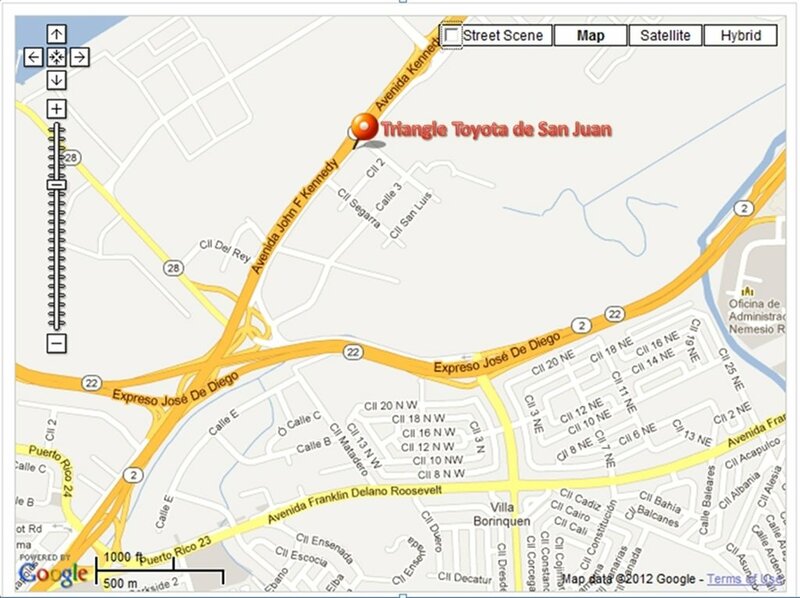 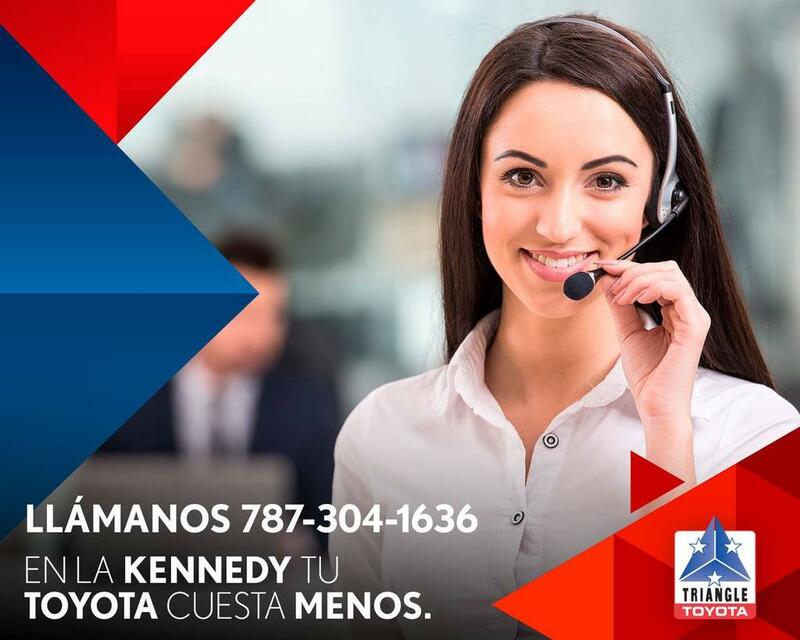 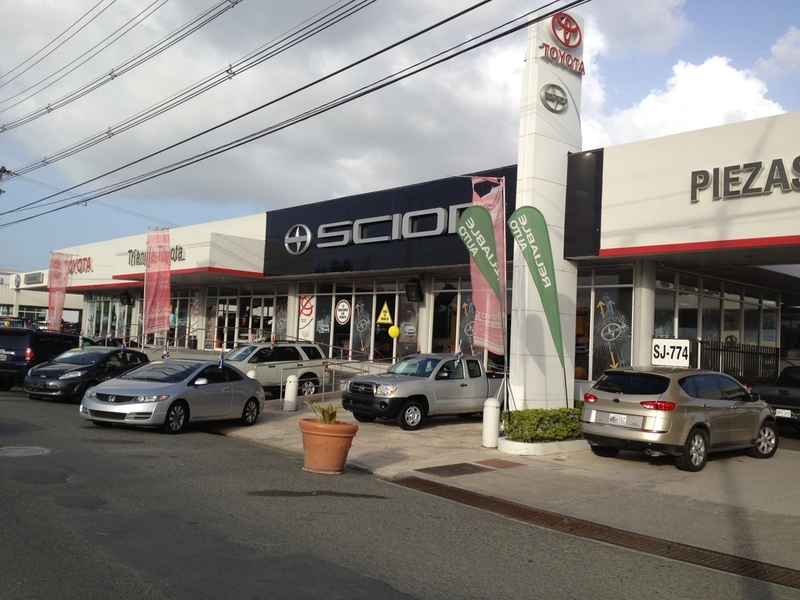 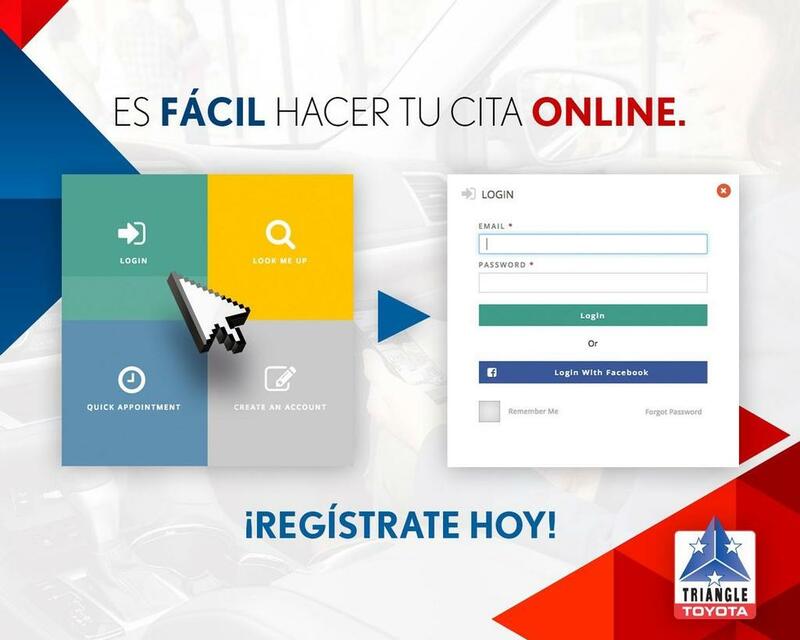 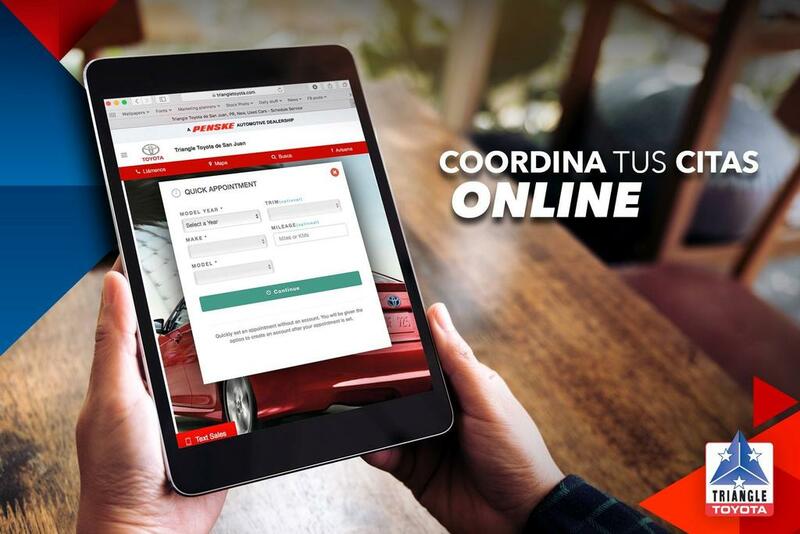 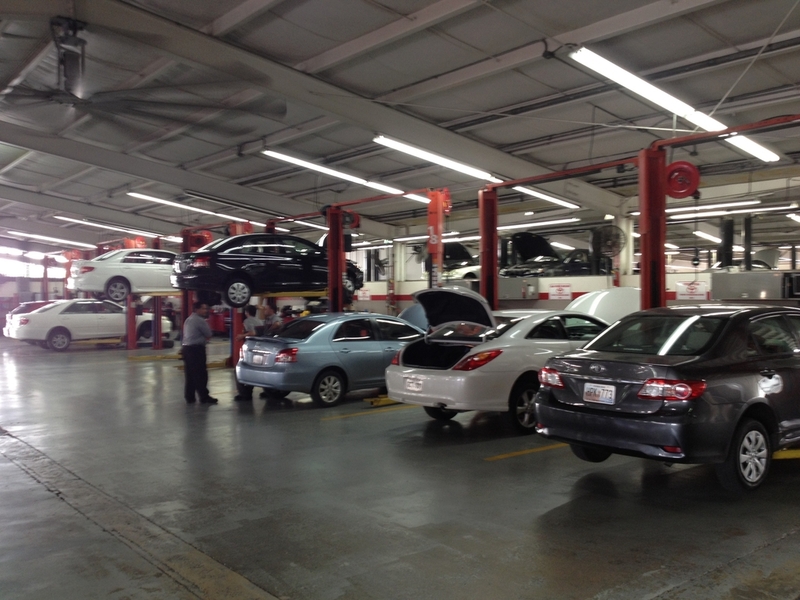 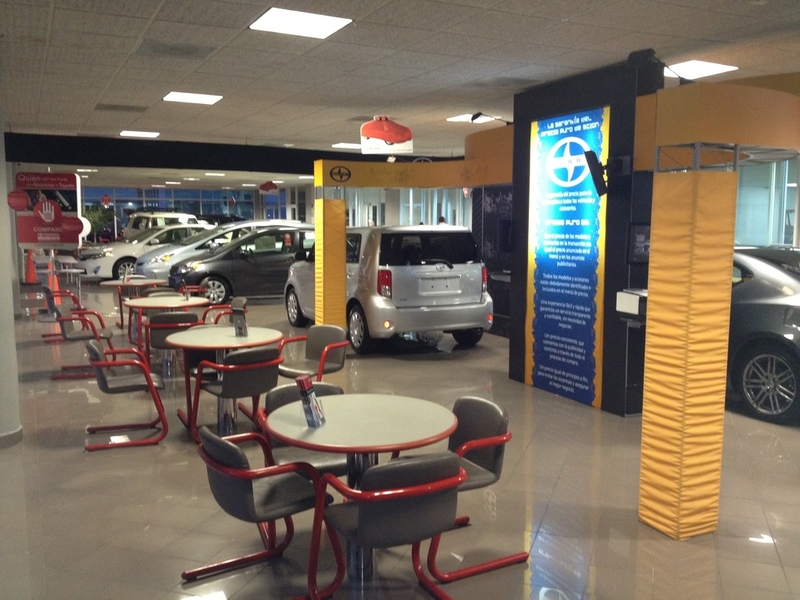 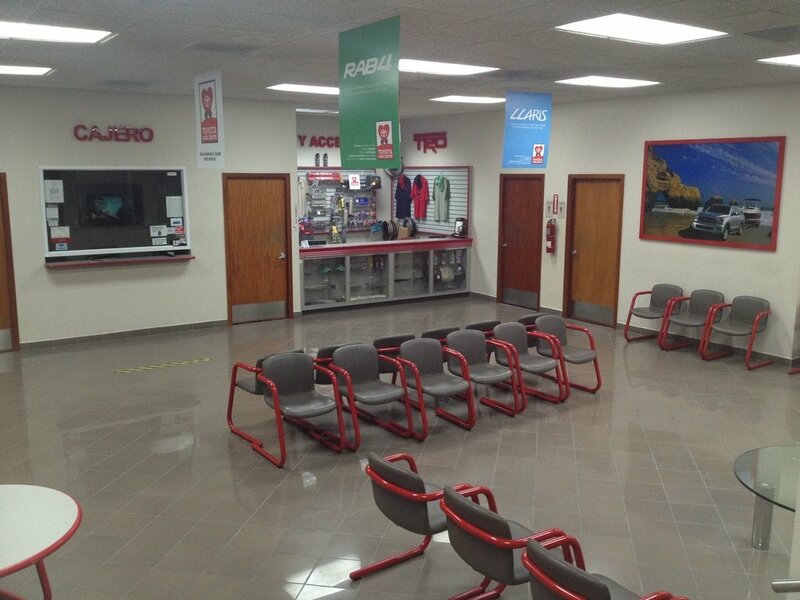 The best prices in Puerto Rico for pre-owned vehicles can be found at Triangle Toyota of San Juan!! 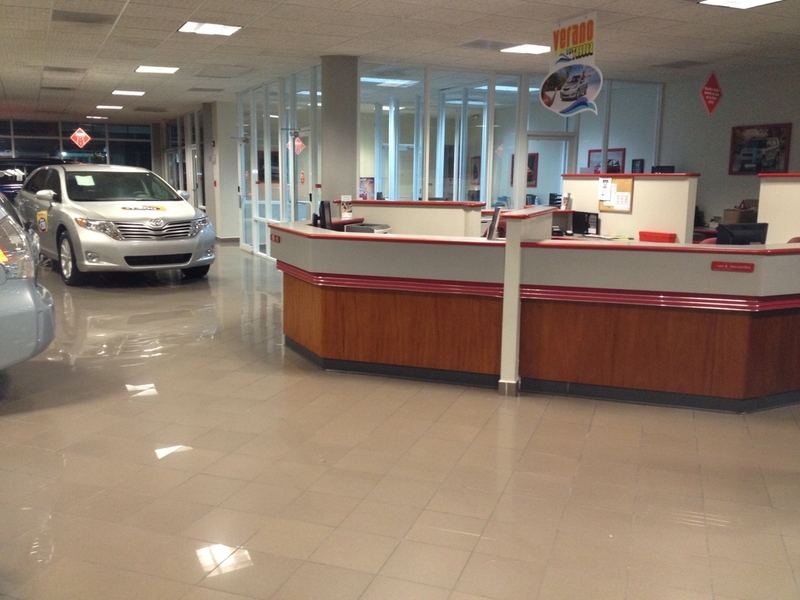 Odometer is 4903 miles below market average! 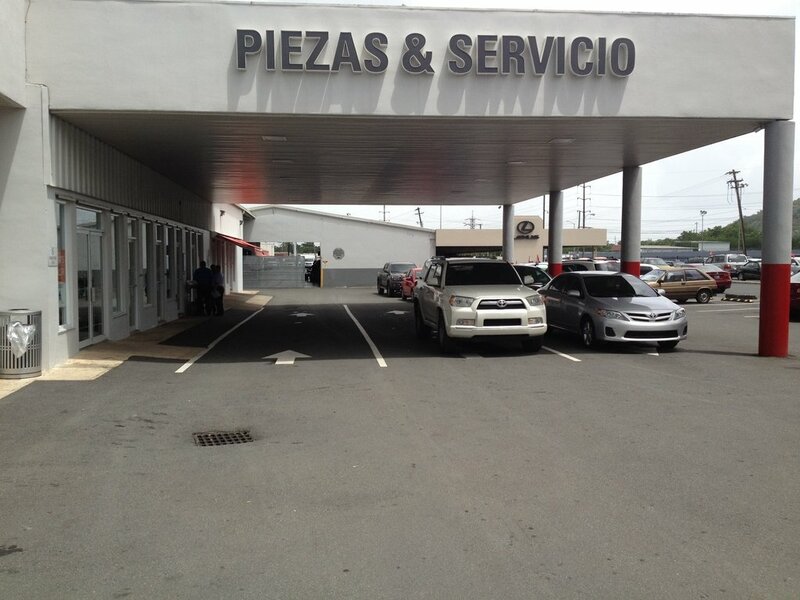 Serving San Juan, Ponce, Bayamon, Guaynabo, Mayaguez, Santurce, Carolina, and all of Puerto Rico!